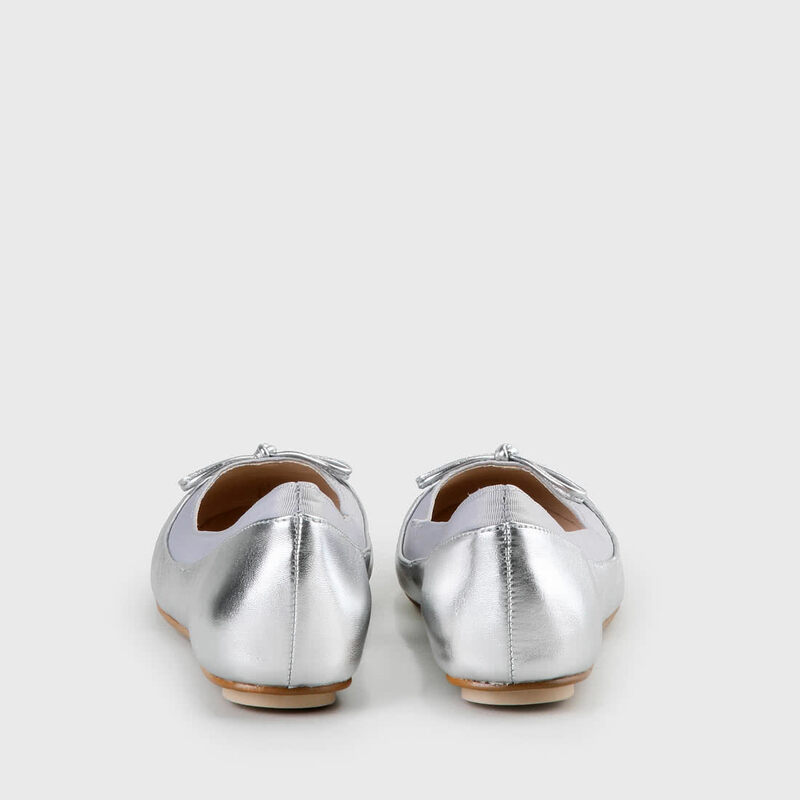 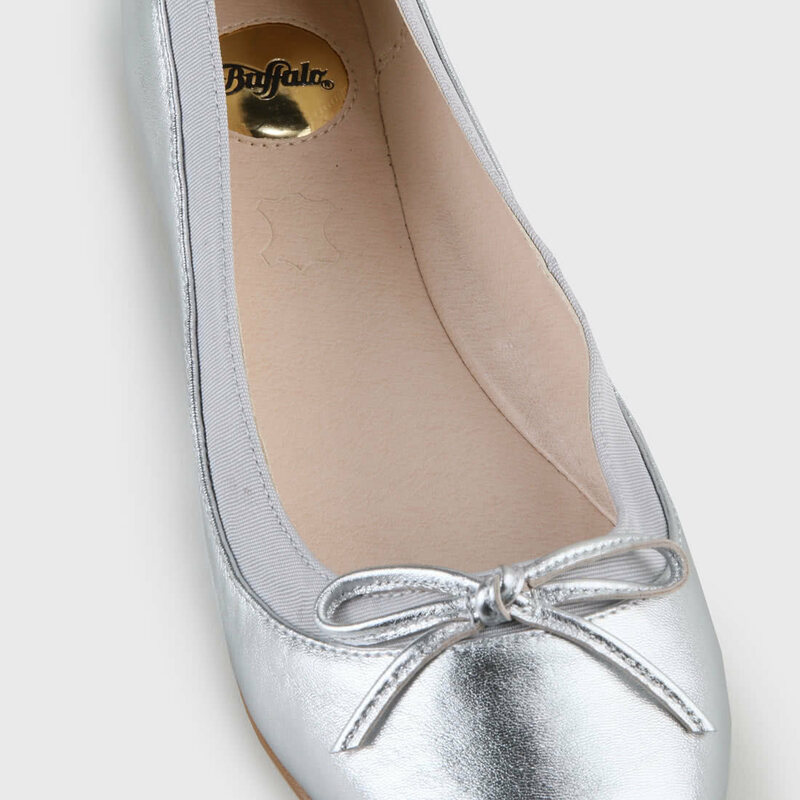 With its smooth leather in silver, cute bow decoration and classic cut, the Annelie ballerina flat is the ideal partner for all your looks. 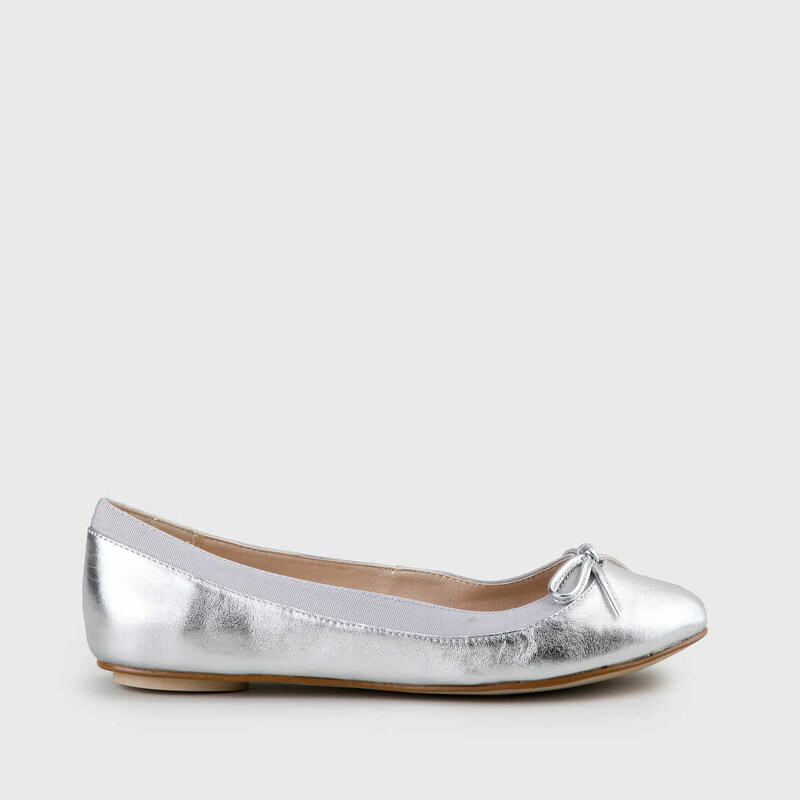 With the silver model, you will be able to make a cool statement. 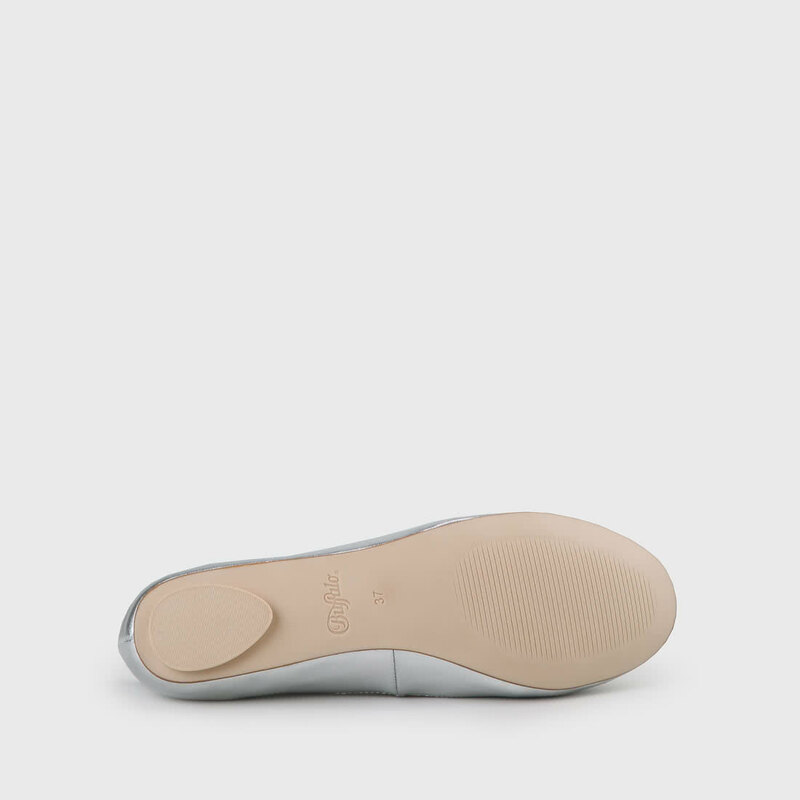 Thanks to the comfortable wearing feel, you can also easily dance the night away.